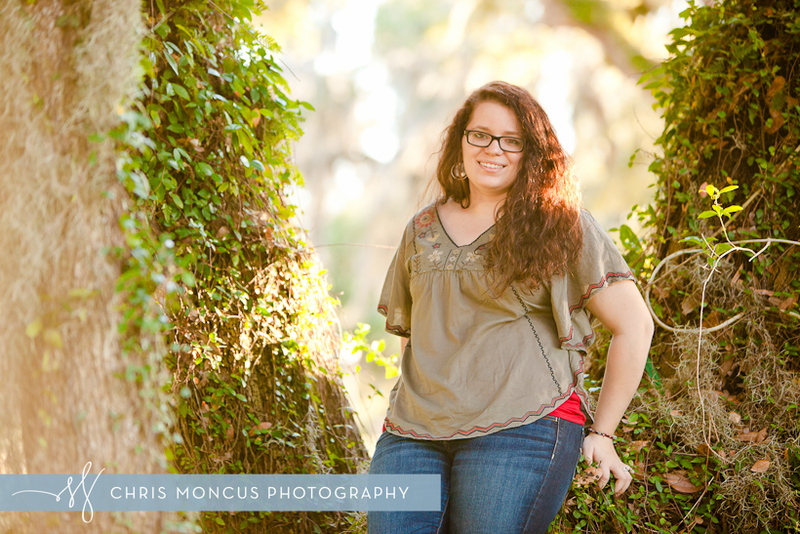 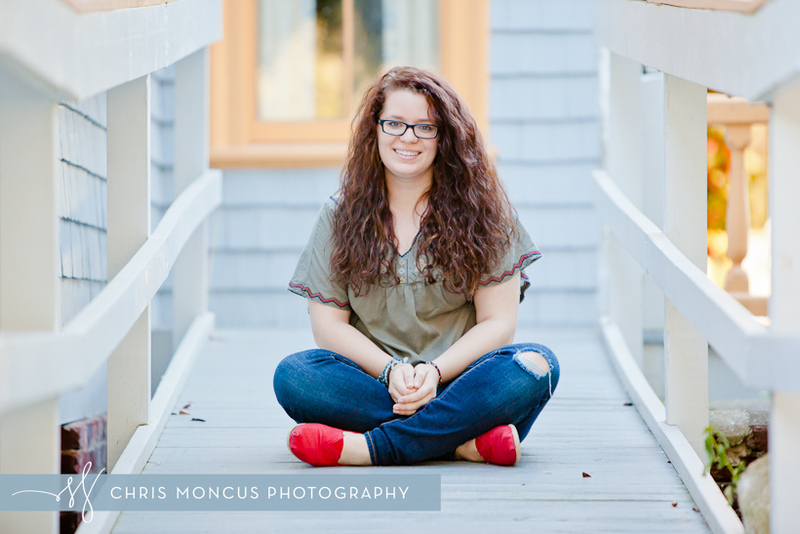 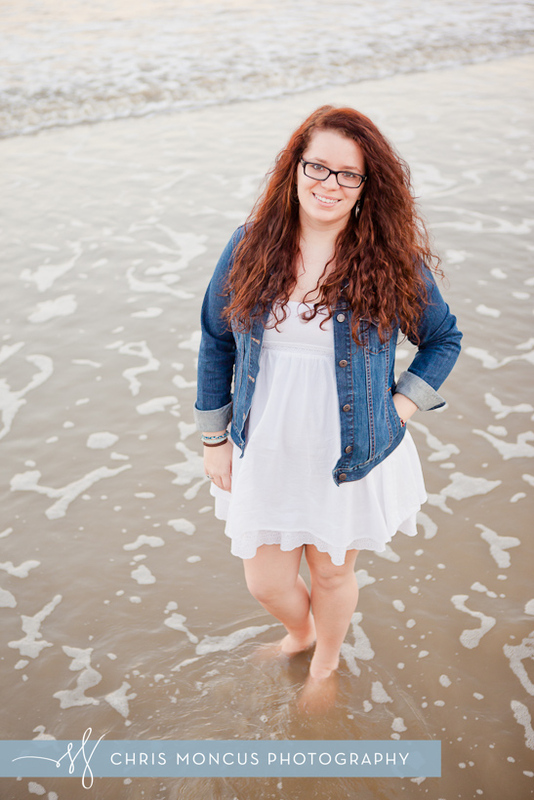 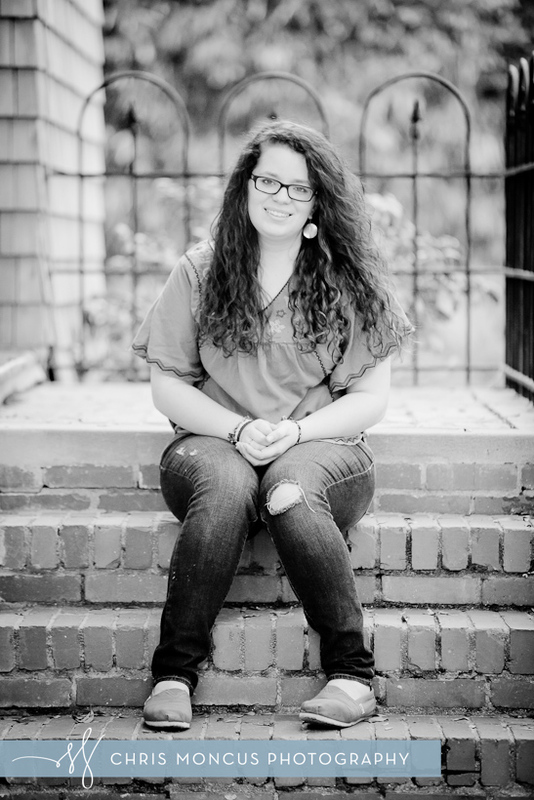 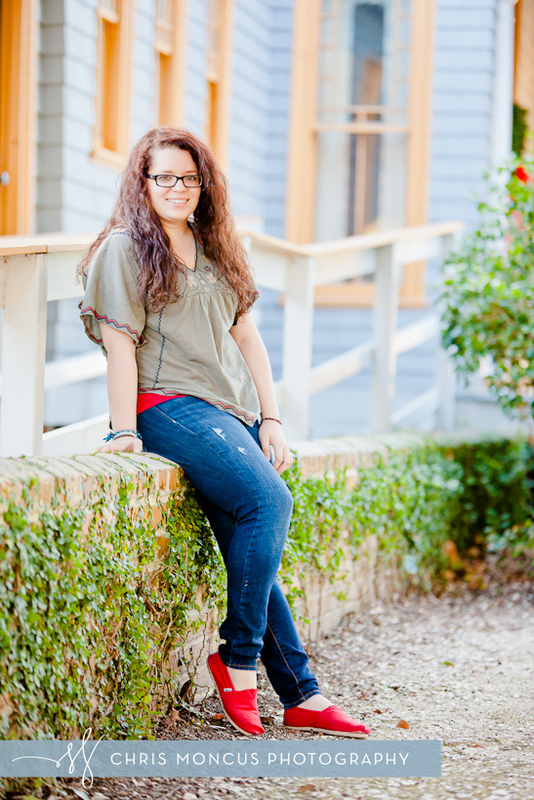 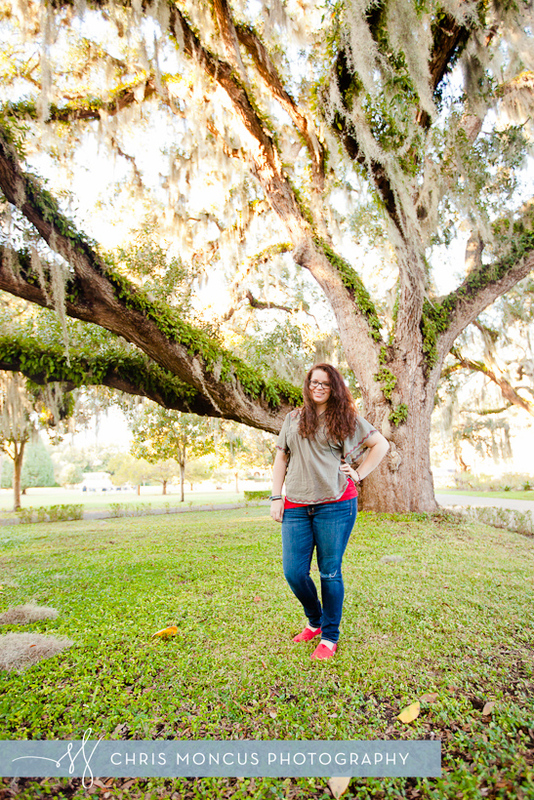 On a perfect, beautiful day we had the pleasure of photographing Carla for her senior portraits. 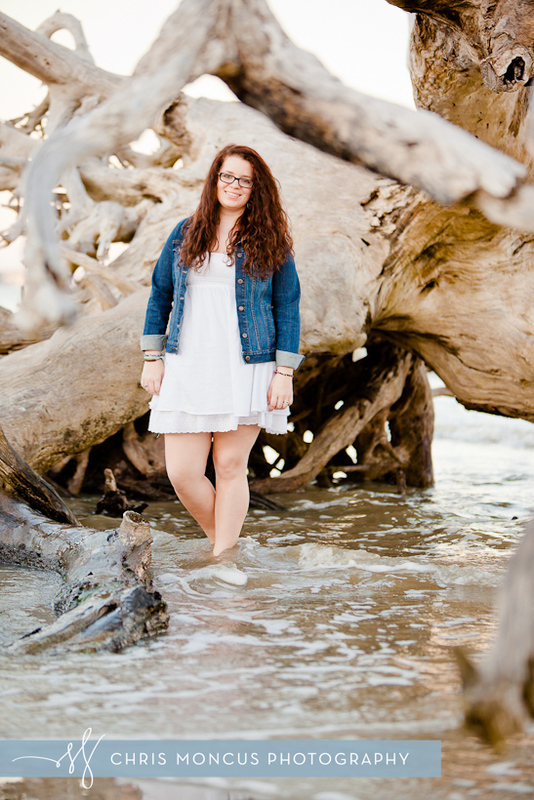 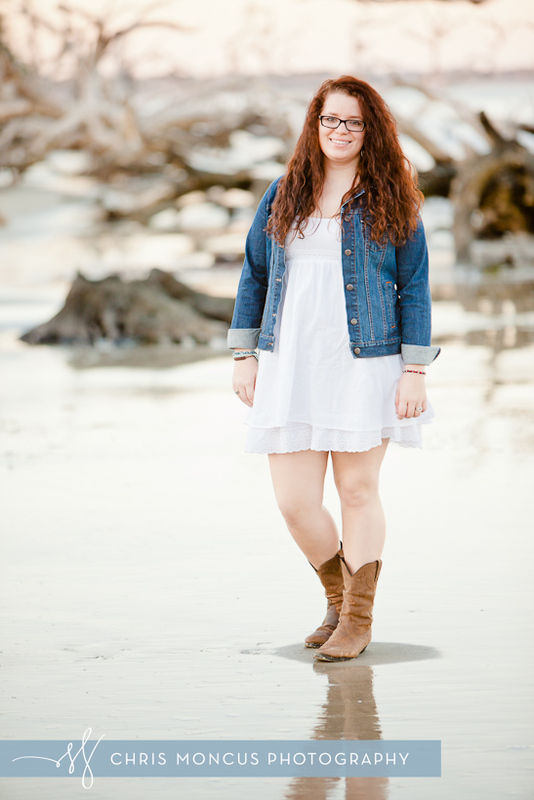 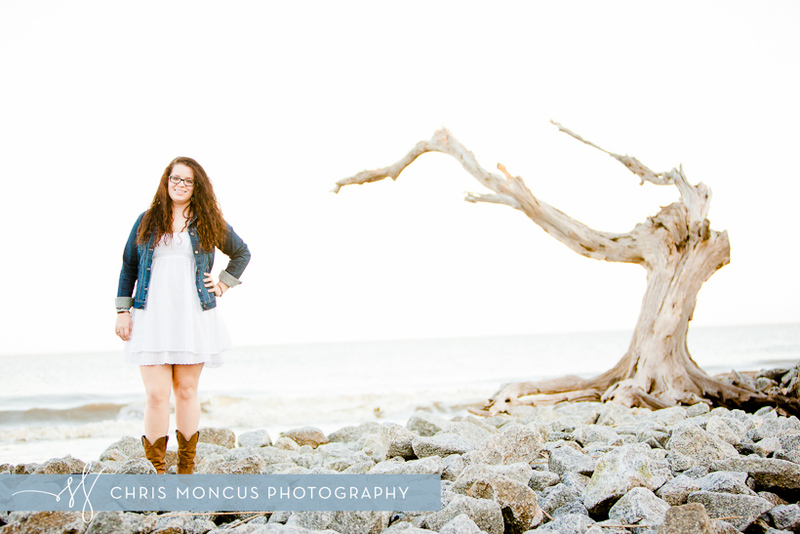 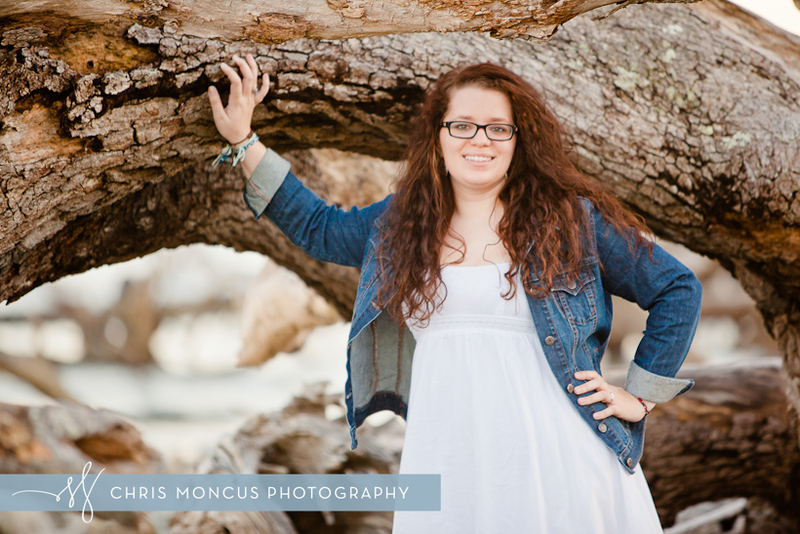 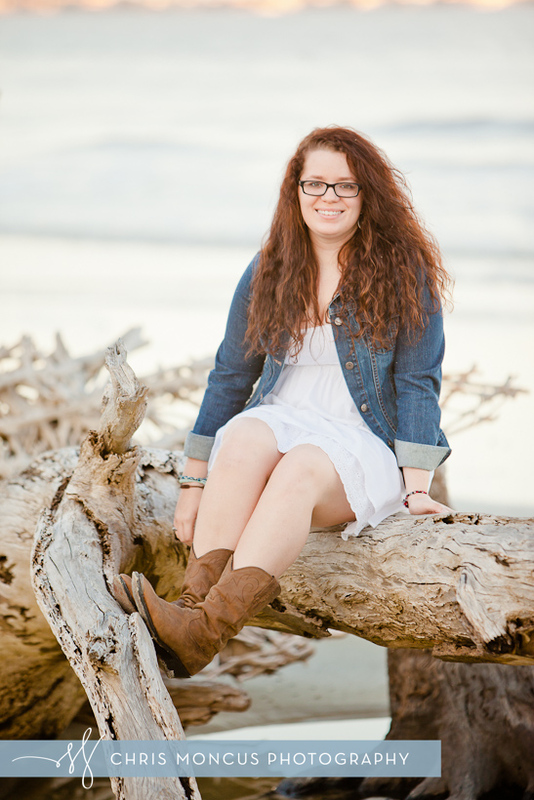 It’s always a joy to photograph on Jekyll Island, especially in the Historic District and Driftwood beach. 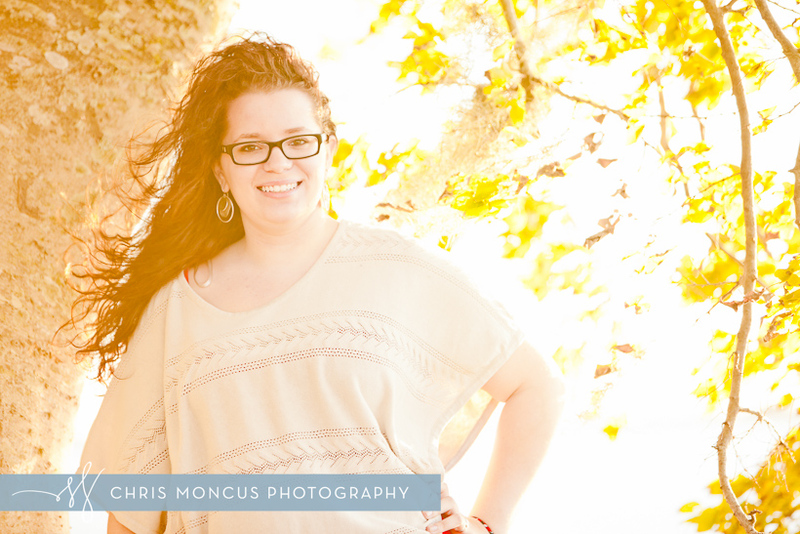 We think they turned out wonderful!